Our team uses our gift of administration to support Lifehouse teams by using computer skills, data entry, and attention to details. 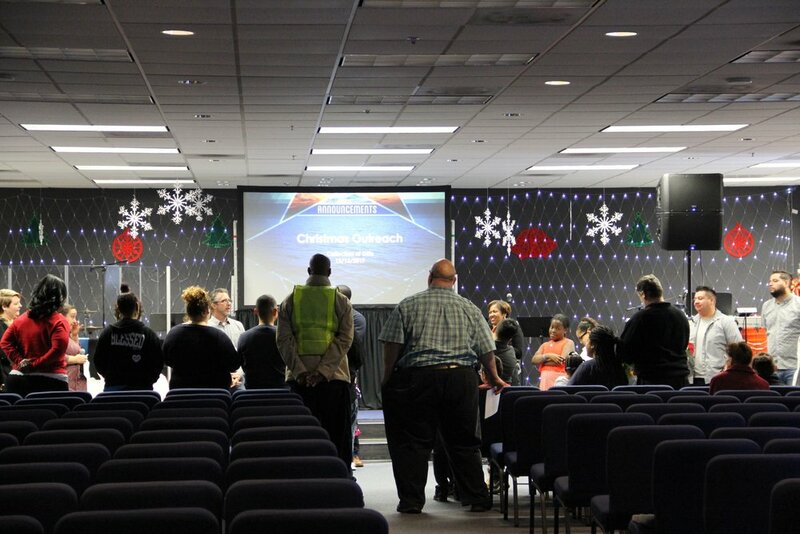 Our team prepares for and hosts the Lifehouse baptism experience. Our team facilitates Safe Haven ministries, which houses homeless women in our church for a week. This is an annual ministry that helps by feeding and providing a safe place for the women to be. Our team facilitates serving opportunities through CityBeat Baltimore, schools in our community, annual holiday outreaches, and other church outreach expressions. Our team welcomes people to Lifehouse at the front doors and hands out worship guides at the entrance to the auditorium. Our team serves as the hosts of the Growth Track, greeting guests and providing materials and assistance to those discovering their next steps at Lifehouse. Our team helps students get connected to our Lifehouse Students ministry through Gathering Night, Small Groups, retreats, conferences, and serving at the Lifehouse Students table on Sundays. This team helps to serve the seniors of our church, ages 60 and up, by planning regular luncheons, outings, and encouragement. Our team facilitates the check-in process in Lifehouse Kids to ensure children are cared for effectively and efficiently. Our team serves as the first impression for those coming to Lifehouse by welcoming people on and off the property and by providing a safe and efficient parking experience. Our team provides prayer covering for services, teams and ministries at Lifehouse. Our team enhances our services by preparing communion elements and providing other products or materials.